Our wonderful Melasande Carey from NSW hosted the SAKKS Benefit Night held in Wollongong. Guests enjoyed pre dinner appetisers and drinks whilst listening to Phil Slater, an award winning Jazz trumpeter before being welcomed by Master of Ceremonies, Leigh Stewart. Leigh has been involved in many charities and has raised over 3 million dollars in the past 15 years. Once guests were welcomed he handed the microphone over to Melasande who described how the diagnoses of her little boy, James, affected her and husband Steve, and how SAKKS was a welcome light. Since becoming involved with SAKKS and her role as the NSW Representative she was motivated to help more families and over the last year put together her plans for the Benefit Night. 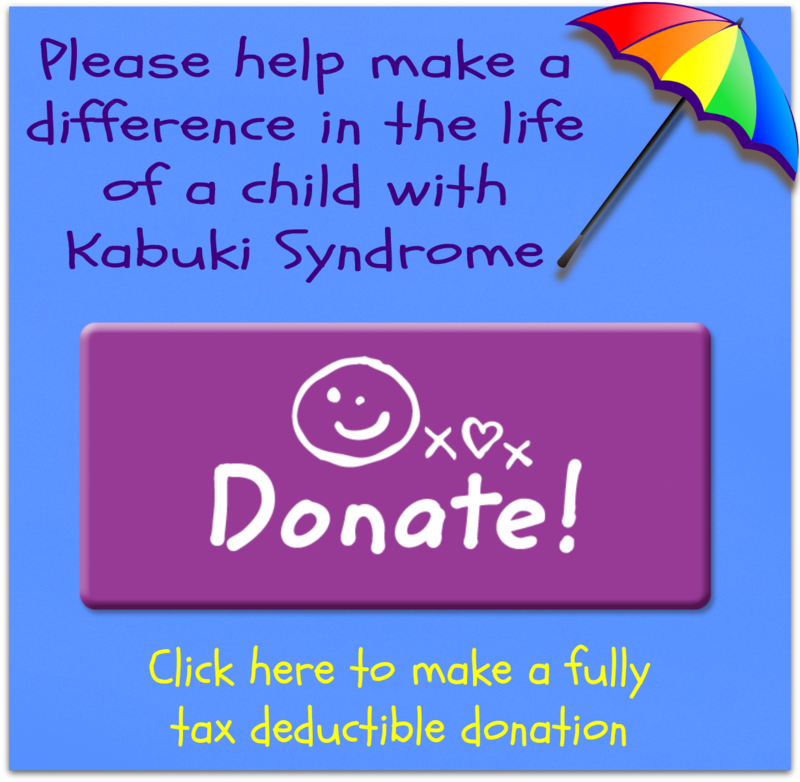 After the raffles were drawn and dinner was done and dusted Dr Felicity Collins, Clinical Geneticist, Head of Dept of Clinical Genetics at Children's Hospital Westmead gave a power point presentation on Kabuki Syndrome. Her presentation was clear, concise and well received by all in attendance. Stacey McKiernan from Victoria was next to speak and gave a very moving account of her Journey so far with her little boy Bryce. There was not a dry eye in the house when Stacey described Bryce's battles with his major health issues and how Kabuki Syndrome has affected him and his family. Melasande immediately followed Stacey and read “Welcome to Holland”, many were nodding as they listened. With the Major auction next you could be forgiven if you couldn't tell your feet from your head as Leigh swooped the crowd and the room transformed into what sounded like Wall Street. As quickly as the night started it was now time to go home, a wonderful memory for all.